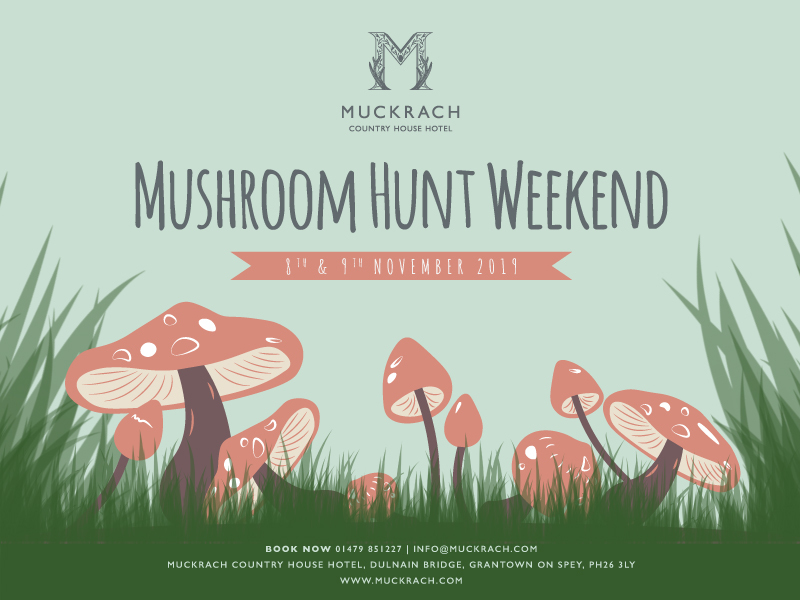 Join us for a Weekend of foraging in the forest. Wake up early ready to kick start the hunt and enjoy coffee and bacon rolls at 8:00am. Followed by a trip to Anagach Woods for a day of foraging for mushrooms with the expert Bill Boletus. After a fun packed day in the woods join us for a Gala Dinner on Saturday evening.